"Friendships, connections, family ties, trust, loyalty, obedience-this was the 'glue' that held us together." 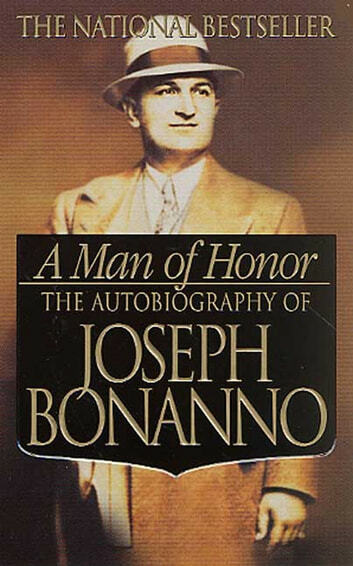 Now, in this candid and stunning memoir, Joe Bonanno-likely a model for Don Corleone in the blockbuster movie The Godfather-takes readers inside the world of the real Mafia. 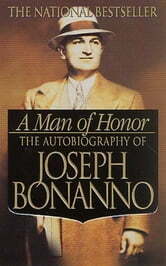 He reveals the inner workings of New York's Five Families-Bonanno, Gambino, Profaci, Lucchese, and Genovese-and uncovers how the Mafia not only dominated local businesses, but also influenced national politics. A fascinating glimpse into the world of crime, A Man of Honor is an unforgettable account of one of the most powerful crime figures in America's history.